Volume 66 brings you 2 explosive workout mixes with music from Ellie Goulding, Capital Cities, Calvin Harris, Lady Gaga and many more. Aerobics 66 delivers also a few great energy pumping remixes from Rozalla’s Everybody’s free and Just can’t get enough from Depeche Mode. A double 60 minutes workout joy including final performance tracks and cooldowns. 20 - We can't stop - Miley Cyrus feat. 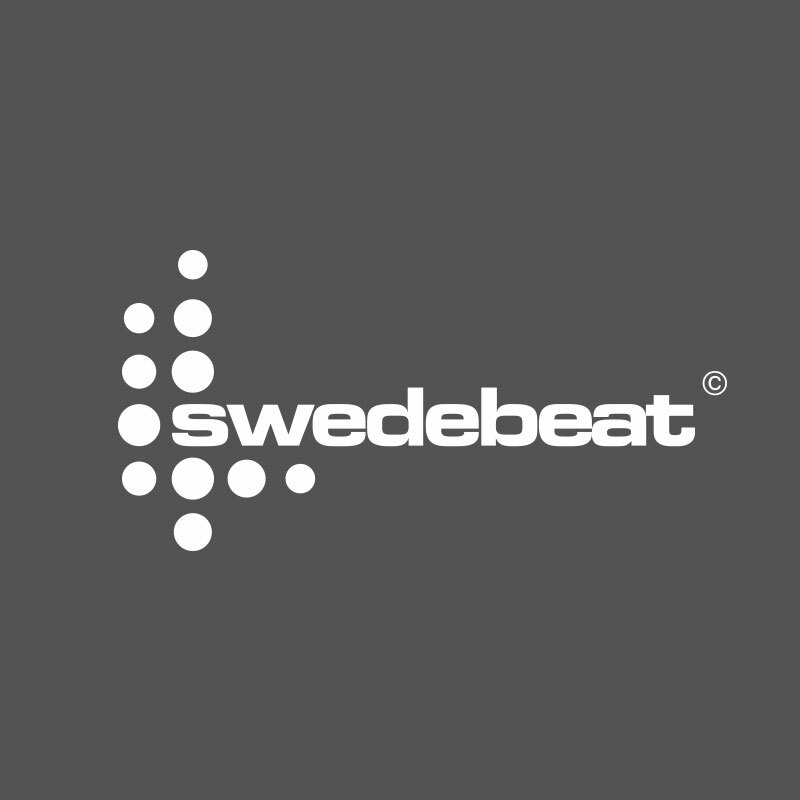 Jay Z.
Swedebeat is the leading fitness music provider in Europe. © 2019 Swedebeat Media Group AB. All rights reserved.